How many of us cry out to Yahweh to send us help from His holy hill and aren’t fully utilizing the resources He’s already given us? 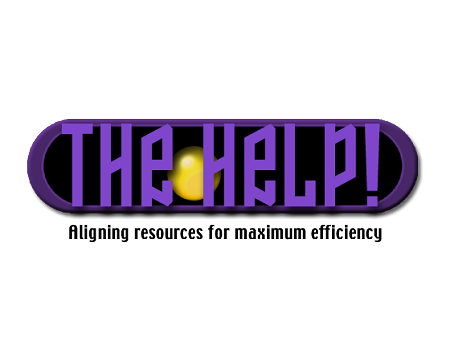 Yahweh has graced us to be able to manage and accomplish much for Him via excellent organizational, project management, and administration skills, and we are offering you this resource so you can duplicate our efforts. All you have to do is tweak our spreadsheet with what your home and family needs are in order to function efficiently and smoothly while you manage business, ministry, and other dream team endeavors. This resource will help you align your home in a way that garners the full utilization of those already in your life. Far too many ministry and business leaders compromise and tarnish their witness by allowing unholy help to serve them and by employing unmade vessels. You don’t need an entourage of help. Remember Gideon? You only need the help He can bring, and He’s sent you The Help! The question is, “Are they being utilized to their fullest?” This spreadsheet template ensures the answer is yes and lines up your home for maximum functioning results by ensuring everyone’s on board as a team. Add this resource to your arsenal of ministry and business reserves.